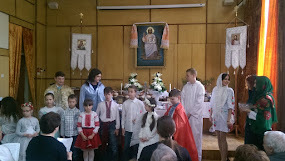 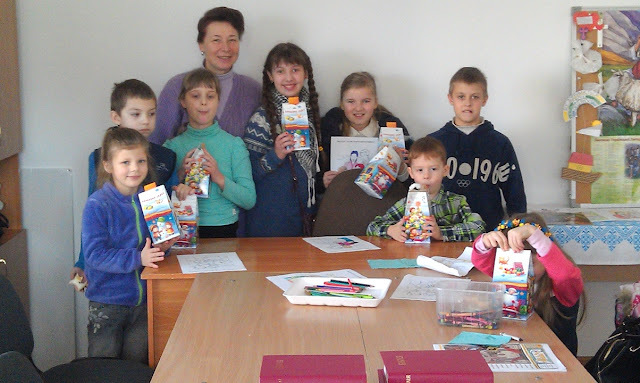 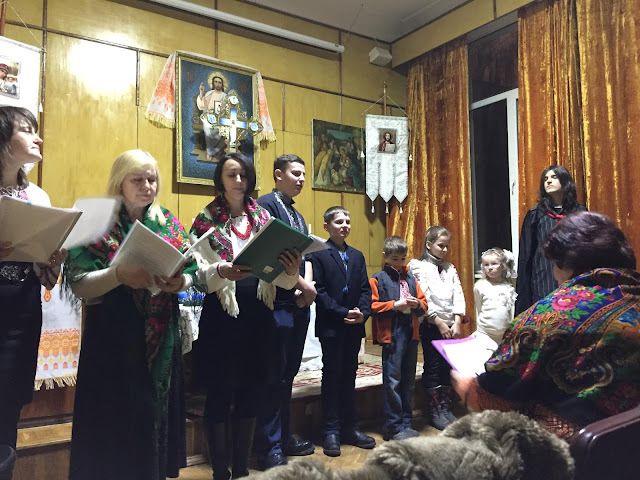 Our Sunday School in Ternopil. 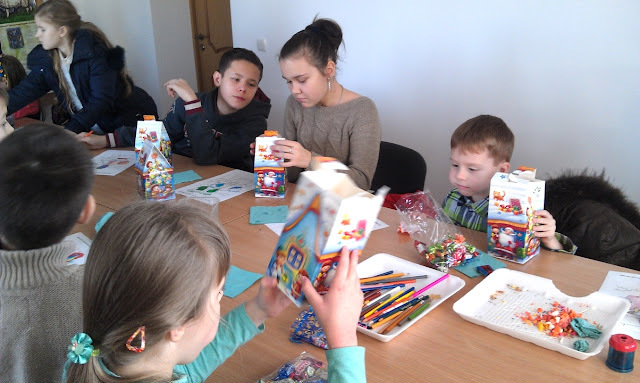 Letters to soldiers on the eastern front. 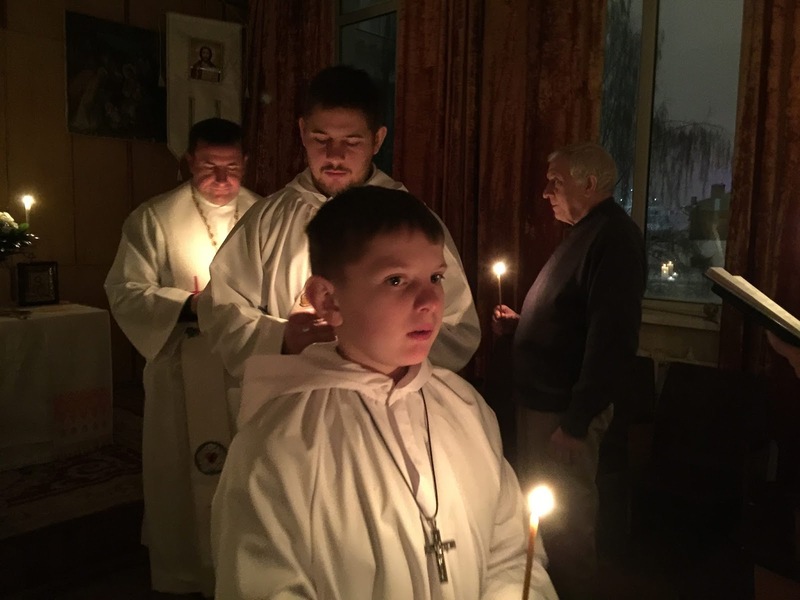 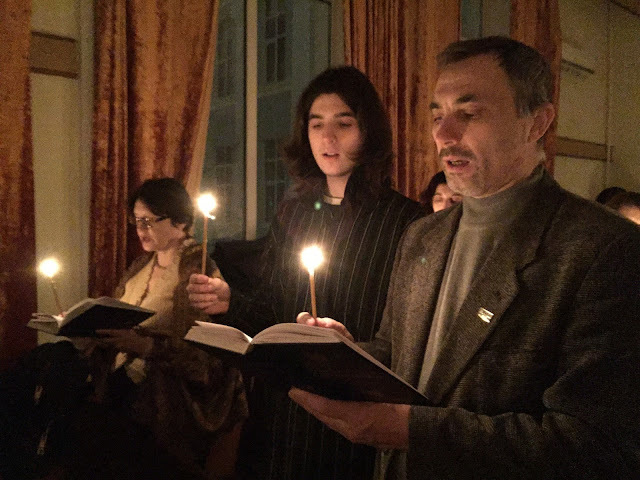 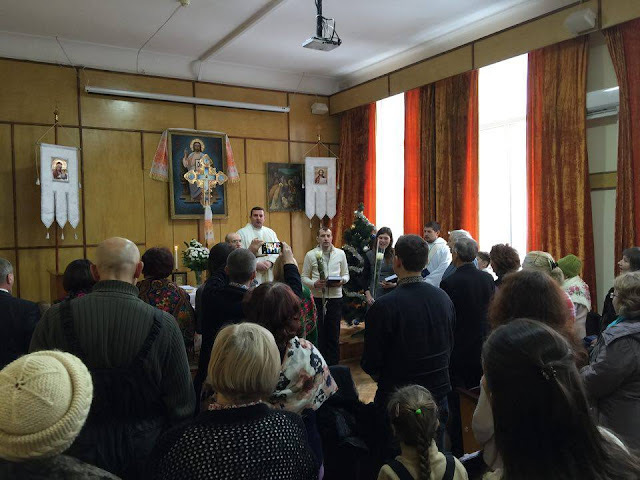 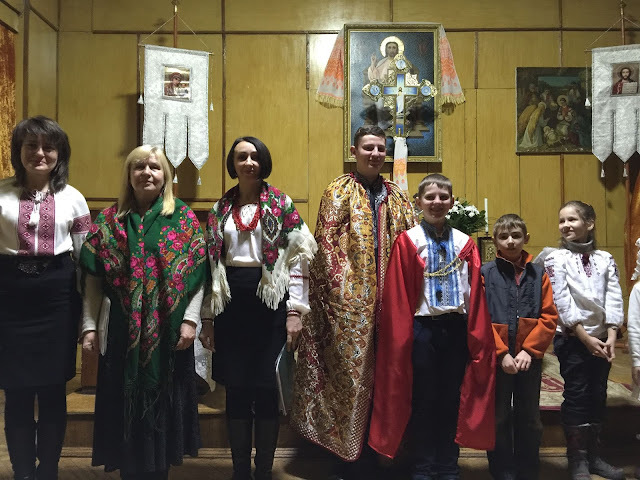 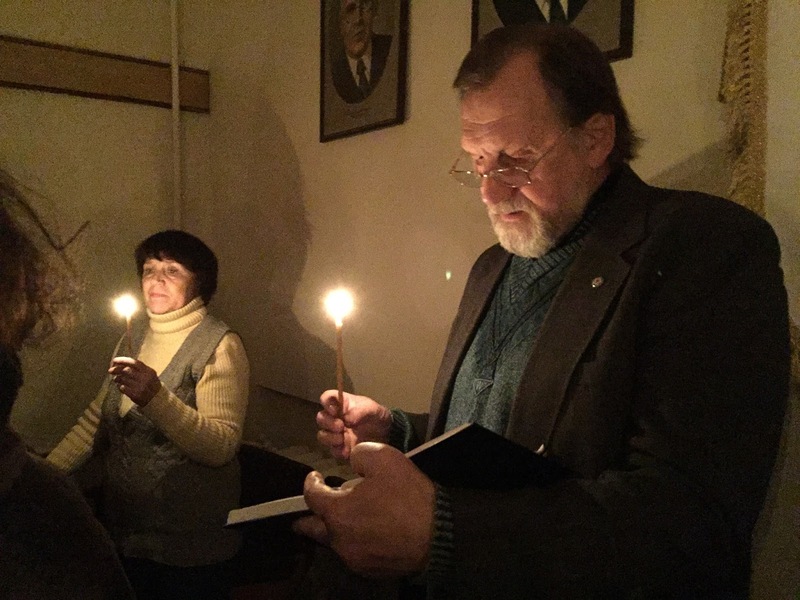 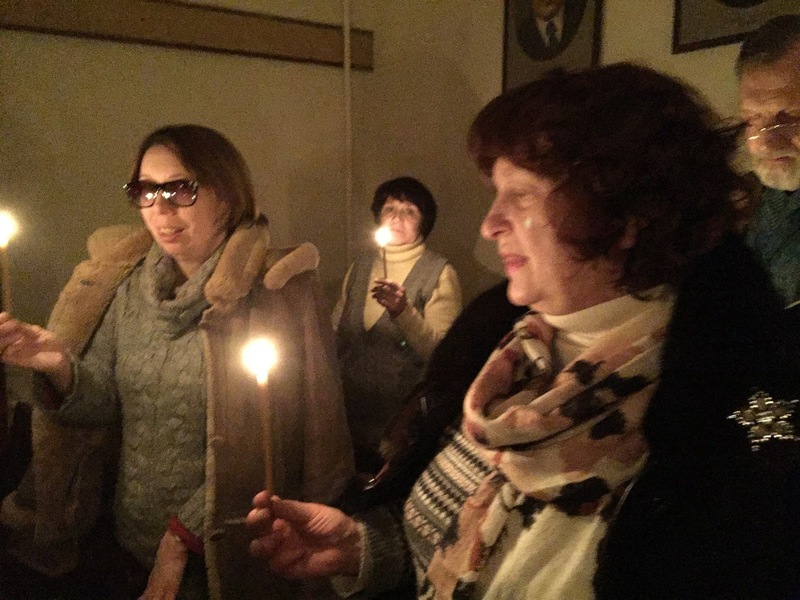 Resurrection Lutheran Church in Kyiv heartily welcomes new communicant members: brothers Ihor and Valery, and sister Maria! Welcome to the community of the Lord! 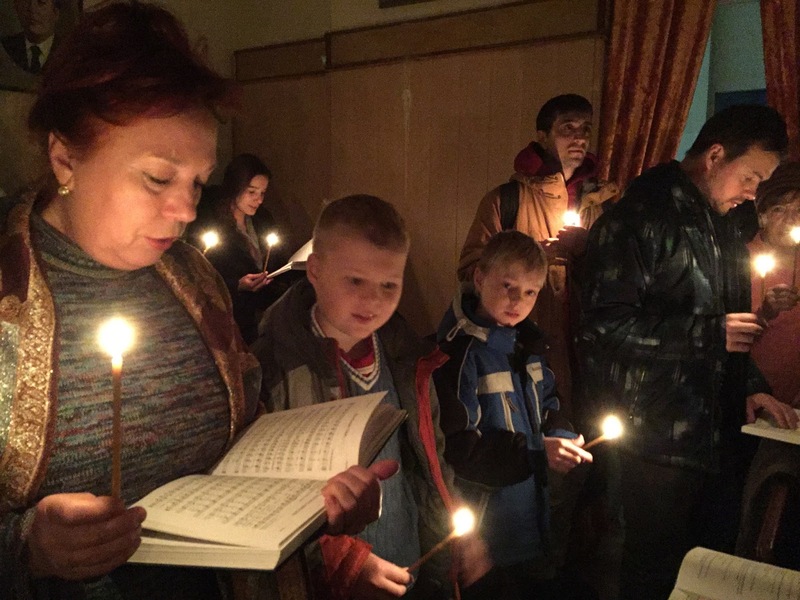 You have been there - please tell us what have you seen and heard! 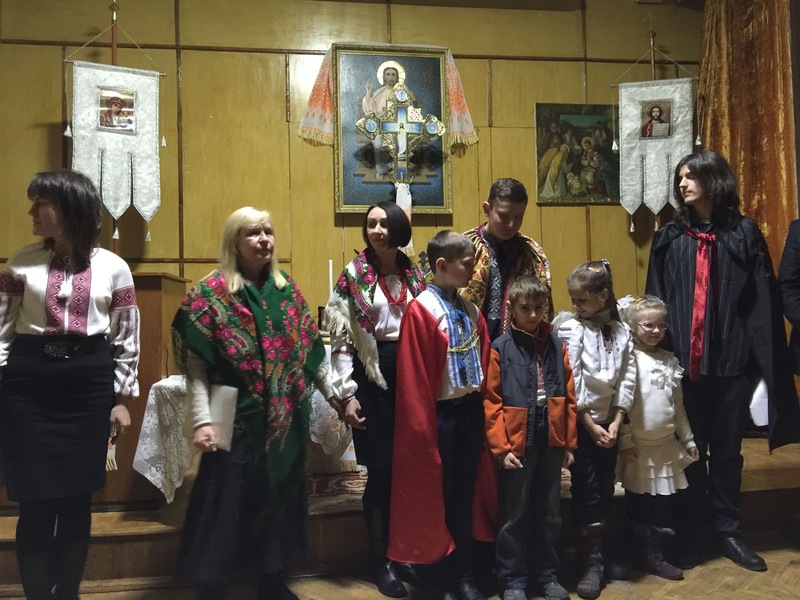 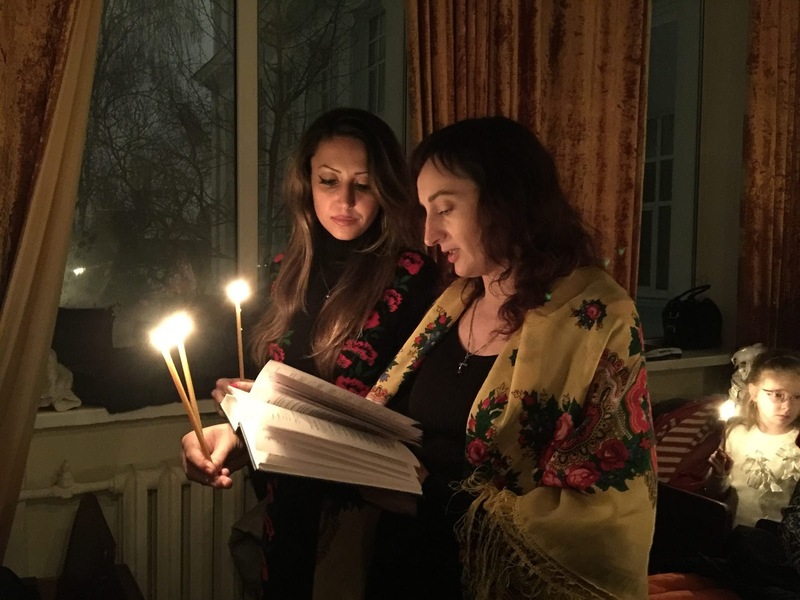 (words from the traditional Ukrainian Christmas pageant).